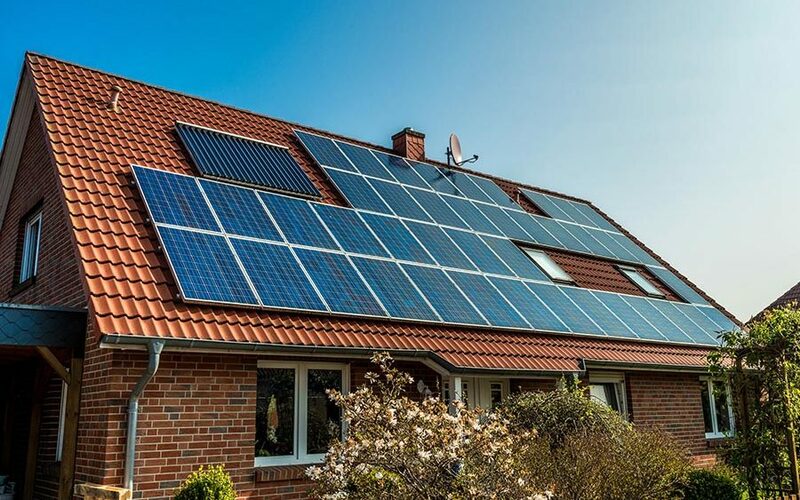 Solar energy is becoming the fastest growing form of renewable energy in the UK and many people are now investing in solar PV panels for their homes to subsidise their electricity consumption. In fact the government announced that 4 million homes across the UK will be powered by the sun within by 2020, but are there any real benefits in solar energy? – in short…yes. Among the the benefits or solar PV, the most significant point is that solar is truly a renewable energy source. It is available and can be harnessed all over the world, we cannot run out and most significantly there are no limitations on a infinite resource, meaning that it will always be available to us as long as we have a sun. Effectively we are set for the next 5 billion years! The real measurable benefit of installing solar PV into their home is the savings that are made no electricity bills. Yep that’s right, by generating your own electricity through solar panels on your roof, you are less reliant on conventional fossil fuels to provide your home – resulting in lower electricity bills. You can even fully remove yourself from the grid by combining solar PV with a Tesla Powerwall storage battery…but we will come on to that later. Can I save money with the Feed-in Tariff? What is the Feed-in Tariff ? I hear you ask… The feed-in tariff (FIT) is a government led programme to encourage investment in renewable energy. By generating your own electricity via solar PV, you receive cash back as an incentive. Payments are guaranteed for at least 20 years, and the best bit?…all payments received are tax free! 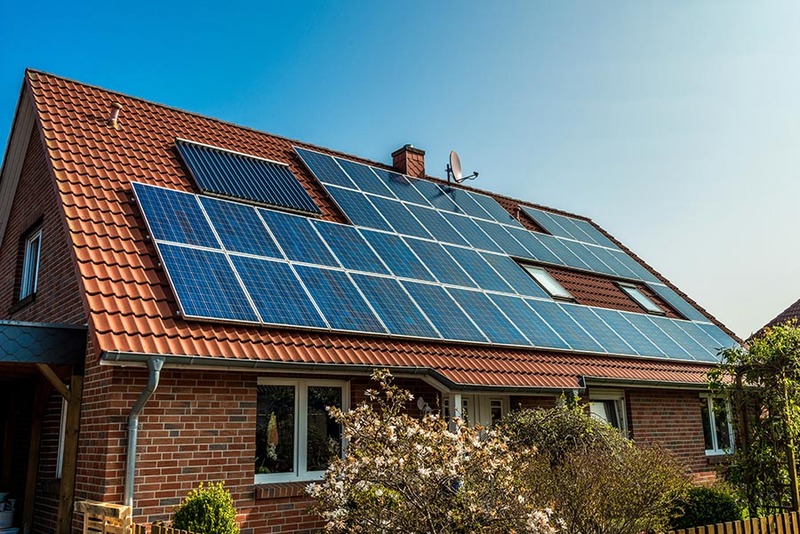 If you are looking to invest in solar PV, you need to act fast to qualify for the feed-in tariff, as the incentive is due to end in April 2019. For a free quote and estimation of needs, visit our contact us page If you would like to find out more about the FIT, head over to the government website here. 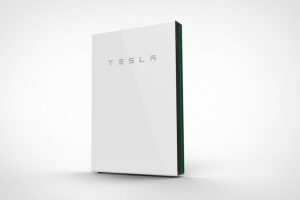 If you are looking to really up your solar energy game and reap the most savings, combine solar PV panels with Tesla’a home energy storage battery – the Powerwall. the Tesla Powerwall harnesses the energy created by solar panels and stores it in its sleek stylish unit. Essentially your house will run on solar during the day and at night the Powerwall takes over – making your home 100% self powered! imagine the savings. AJ Taylor are a Tesla Powerwall certified installer in Sussex, so if you have any questions or require a free quote get in touch!